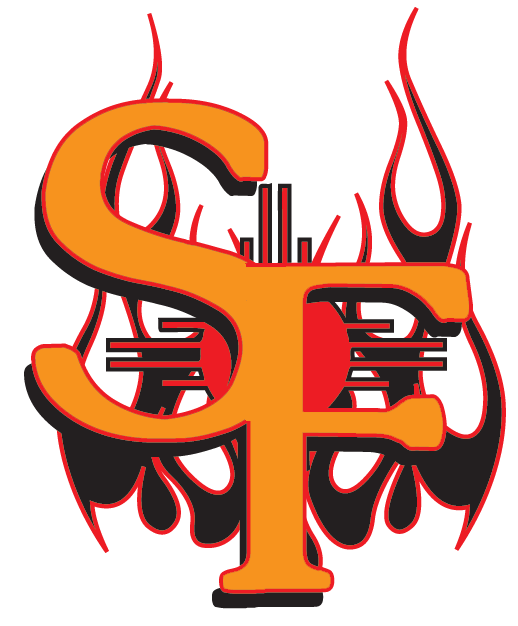 Both the Santa Fe Fuego (18-7) and the Las Vegas Train Robbers (10-19) put runners aboard on Saturday, but it was the Santa Fe Fuego that were able to take advantage, pulling out a 10-6 win at Fort Marcy Park. Matt Petrone got on base four times in the game for the Santa Fe Fuego. He scored three runs and had one RBI. He doubled in the third inning. RJ Rayborn went a perfect 4-4 at the dish for the Las Vegas Train Robbers. He doubled in the first inning and singled in the fifth, seventh, and eighth innings. Brandon Hollier improved to 3-0 on the year by picking up the win for the Santa Fe Fuego. He allowed one run over one inning. He struck out none, walked none and surrendered two hits. 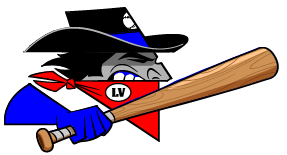 Spencer Hotaling (1-3) took the loss for the Las Vegas Train Robbers. He allowed eight runs in seven innings, walked eight and struck out three.